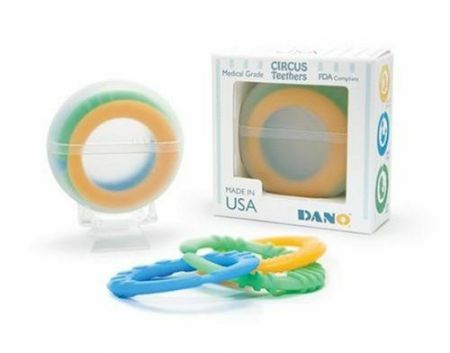 Dano Circus Teether Giveaway Winner! commenter #15, Katie. I’m sure her little Lily (or baberooski as she calls her) will just love these. Thanks so much everyone for playing. I don't know what rock I've been living under, but I had NO idea that cutting teeth would be this awful. 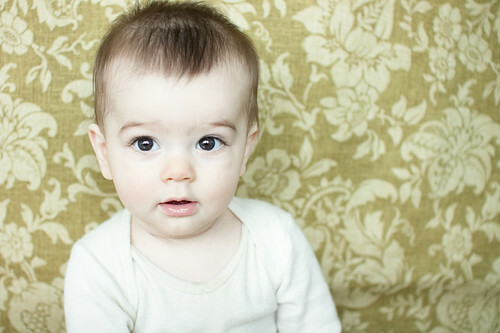 I now have a theory that new parents live in denial about the challenging stages that lie ahead every bit as much as we get amnesia about the ones that have passed... what else can explain the fact that I wasn't terrified of teething? And I truly believe it's better that way. Because let me tell you, had I even had the slightest idea it would be this bad I would have been up every night worrying about it since he started drooling and putting everything in his mouth that wasn't nailed down. Quinoa Baby Cereal Recipe. Keen Who? Shot with my Digital Rebel Sigma 30mm 1.4 lens at these settings: F 1.4 (wide open baby!) Shutter speed 1/80th ISO 400. 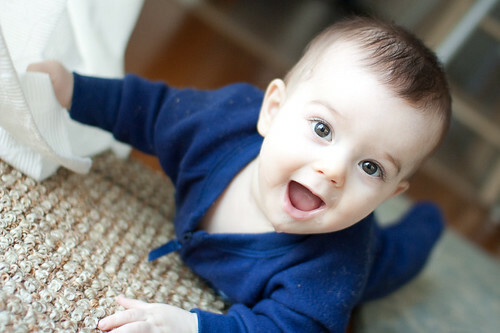 I don't know how much you remember my "GI Jasper" posts (anything that references his allergies, bowel habits, reflux or GI system in general) but the short story is that he was a once a day pooper before solids. That isn't all that often for an exclusively breast fed baby and he's never been exactly ..."prolific" in that department. You would think that Jasper would appreciate the new brown wool hat that mommy lovingly crocheted him with her own two hands. And you would be very very wrong. Brown-hat-1 Need I say more? Image editing in Adobe Lightroom. I am so excited the kind folks at Dano agreed to sponsor this giveaway because their Circus Ring Teethers are Jasper’s FAVORITE teething toys (well, these and his beloved Sophie Le Giraffe!). 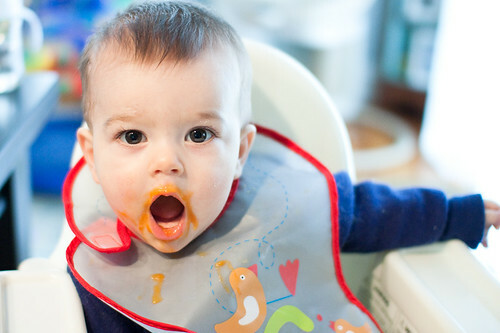 You are now eating solid food, sleeping (almost) through the night, weaning off of prevacid, military crawling.. and so much more. Here are some bath pictures taken with my new lens! So here's where most of you who like looking at pictures more than taken them will want to stop reading.. what follows is long and fairly technical (boring?) but may be of interest to some of you so I will post it anyway!